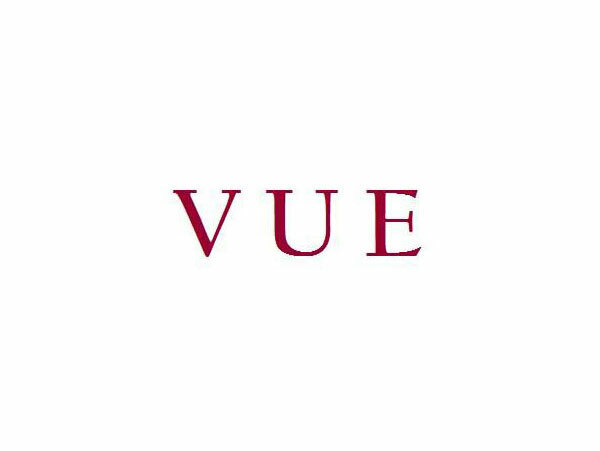 Introducing VUE, The Rooftop Terrace. Available only for private events. Celebrate the occasions with a striking atmosphere and spectacular ambience at the VUE, The Roof Top Terrace where you have spectacular panoramic view of the city where your guests can indulge in vibrant and customized settings. 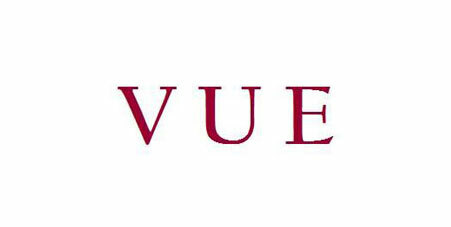 VUE is a signature design concept focusing on International cuisines and lifestyle beverages from around the world offering guests an experience like never before with the exclusivity in the lap of sheer luxury. Guests who wish to book the venue for an extravagant and memorable private event can reserve two days prior. Check our facebook page for latest updates , Pictures and Videos. Located on 1st Floor of the hotel our Multi cuisine restaurant offers a wide range of Continental, Mediterranean, Indian and Asian Fare. Buffet and a- la carte Breakfast, Lunch and Dinner daily. Located on 1st Floor of the hotel is exclusive Bar, offering a wide range of international wines, Alcoholic, Non-Alcoholic beverages and snacks. Opens daily from 11 am to 11 pm.